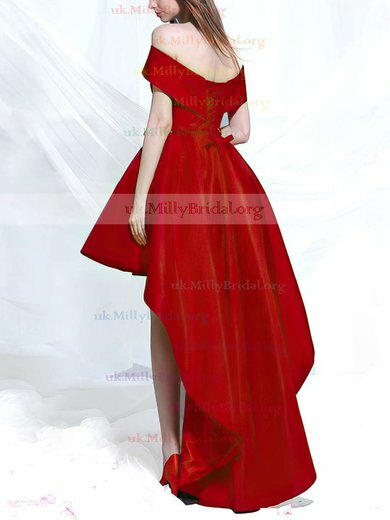 uk.millybridal.org has the perfect prom dress for you no matter what your budget would be. 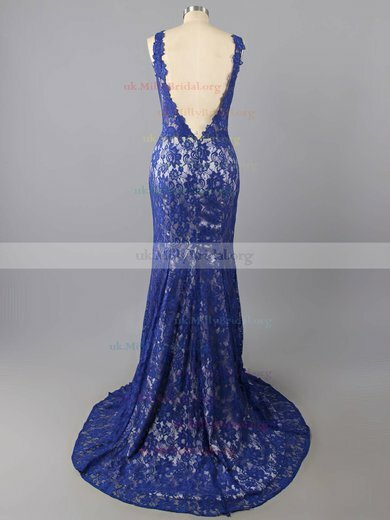 The online shop offers a beautiful range of prom dresses with prices ranging from 100 to 200. 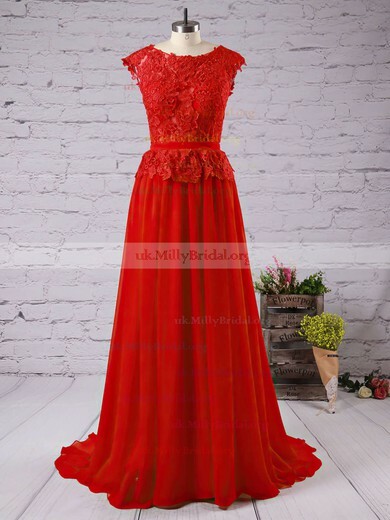 No matter what prom dresses styles you are looking for, cute or hot, elegant or romantic, uk.millybridal.org is definitely you best choice. You either need to shop from one shop to another, nor bargain for a long time. 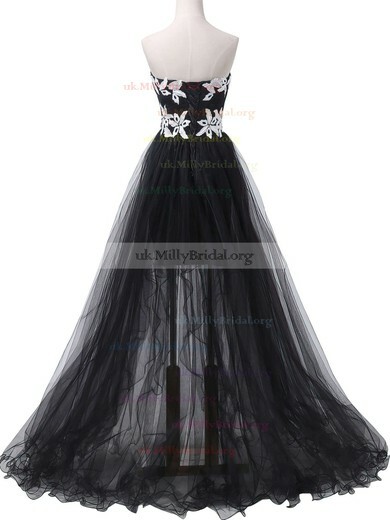 uk.millybridal.org is the fastest, safest and coolest way to buy cheap prom dresses at very affordable prices.